High ranking Nokia executive Mike Wang, president of the joint management team at Nokia China, has confirmed to the Chinese press that 3-4 Nokia-branded Android smartphones and tablets are planned for unveil towards the end of 2016, but the actual launch could happen in early 2017. 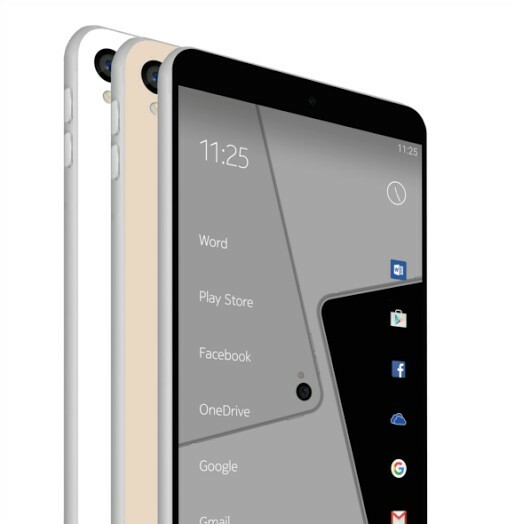 These two and one / two more Nokia Android smartphones are planned for unveil towards end of the year 2016, but depending upon testing and development launch date may move to Q1 2017 too. Two of the mentioned phones are supposed to be Android Nougat flagships, while one or two more Android smartphones, probably low-end, are planed to be unveiled at the same time. Besides smartphones, HMD is expected to unveil two new Nokia feature phones in the coming 6 months. Additionally, HMD global will soon start selling existing Nokia-branded feature phones, that will be manufactured in India by Foxconn.